Crossover cars are the ones having the features of both, a hatchback and an SUV. Crossovers come under utility cars and are multipurpose. Check our list of Crossover cars which includes some of the popular brands such as Maruti Suzuki, Fiat, BMW. 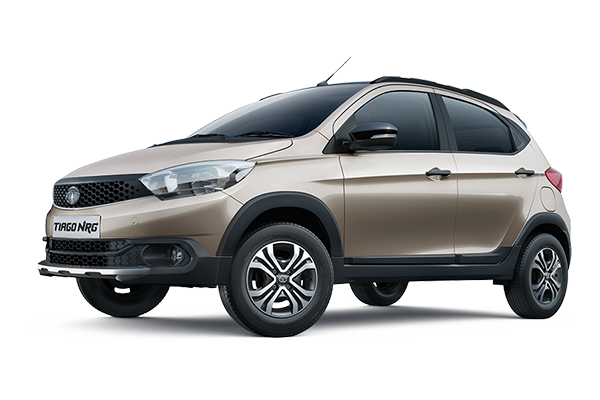 Currently, there are 12 new crossover cars in India which include some top models such as Tata Tiago Nrg, Tata Nexon, Toyota Etios Cross, Fiat Urban Cross, Hyundai I20 Active and many more. The lowest priced model is Tata Tiago Nrg with the ex-showroom price of 5.5 Lakh Lakh onwards.